Welcome to the Kimbro Strength! A destination, and resource, to contribute to your ever changing anatomy, aura, and adventures. In the depths of this environment, lies the knowledge to balance potential in your mind, your body, and your developing attitudes. Explore around, Learn, and Excite your mind, you have the key to ignite your potential! My idea for this continuing knowledge base, and project, is to not only enhance my motivation and insight to become stronger and current with fitness, wellness, mental sharpness, and spirit, but to share what I have learned with the world, and leave my footprint on the World and Internet. The Name: KimbroStrength, KimbroStrong, and any new vocabulary yet to come, are more a mental note that this is my own Digital Location I am creating.  Kimbro is a strong last name I feel, and I am not demeaning your last name if you aren’t a Kimbro, but I would love you to join the [surname]Strength team, don’t second guess yourself , or own ideas and beliefs if they are positive, and share charisma with others. With good vibes, good vibes become great and frequencies change the ages, lets continue to make a stronger and peaceful world. Time to time, we tend forget what our daily lives is missing, I will make the extra commitment to send out updates on the ever changing exercise regimens, nutrition plans and recipes, as well as some additional news to keep you on your toes and staying fit.